He's made a few fleeting appearances, but the 2018 Avengers flick will be all about Josh Brolin's supervillain, Marvel Studios' president says. A spectre has been secretly haunting the Marvel Cinematic Universe, but after many years he'll finally take centre stage. Thanos, whose brief appearances in various Marvel flicks total around three and a half minutes of screen time so far, will be seen in all his glory in next year's "Avengers: Infinity War," says Kevin Feige, Marvel Studios' president. "In a movie that has a lot of characters, you could almost go so far as to say [Thanos] is the main character," he told Collider. "That's a bit of a departure from what we've done before, but that was appropriate for a movie called 'Infinity War'." 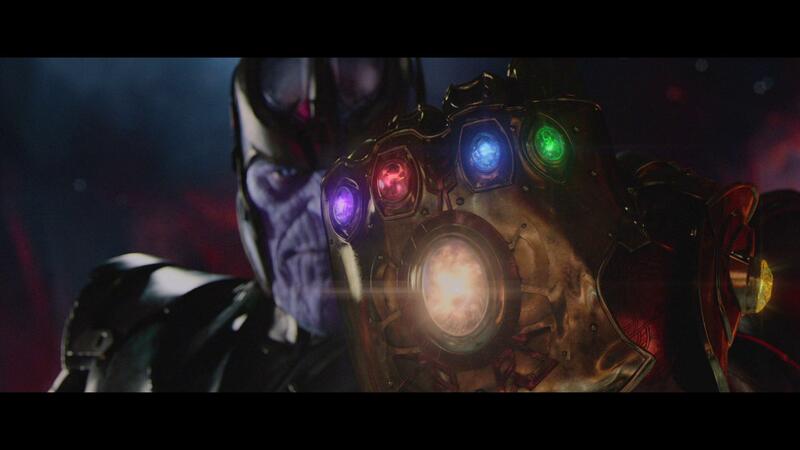 Whether this means "Infinity War" will be from the villain's point of view, or if Feige simply means Thanos, played by Josh Brolin, will be the film's key antagonist is not clear. We first glimpsed Thanos in a post-credit clip that followed 2012's "The Avengers" (seen above). He later appeared in 2014's "Guardians of the Galaxy," and then again post-credits in 2015's "Avengers: Age of Ultron." From what we've seen so far, he seems like a pretty bad dude -- one who's been nefariously pulling strings for some time. In Marvel comics, he wreaks havoc by harnessing the power of Infinity Stones through his Infinity Gauntlet. "Avengers: Infinity War" will erupt in theatres around the world on 4 May 2018. The next instalment in the Marvel Comics Universe is "Guardians of the Galaxy Vol. 2", out on 5 May this year.